365Scores - Live Scores for Android – this app is for those who can not imagine their life without sports. 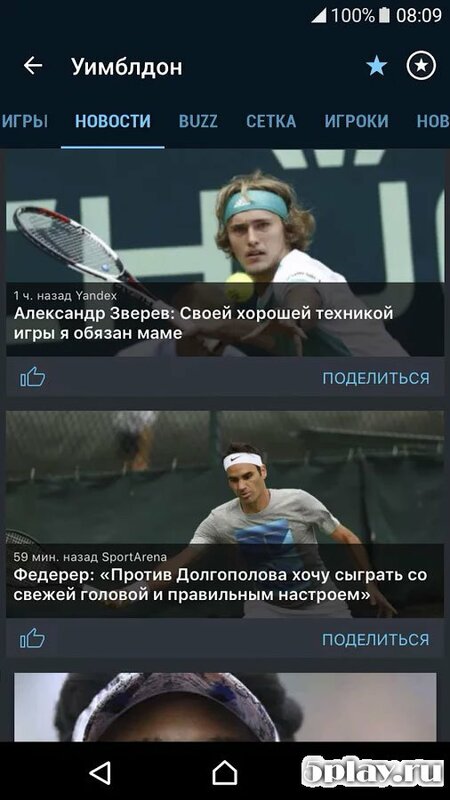 The results of matches, video the best moments, stats, and current news available at any time on your Android smartphone or tablet. No matter a fan of any sport you are right here gathered information about all. Football, hockey, basketball, tennis, handball – gain access to participants from around the world and latest information about their achievements. More than a thousand leagues, more than ten thousand teams. And all this within your device. 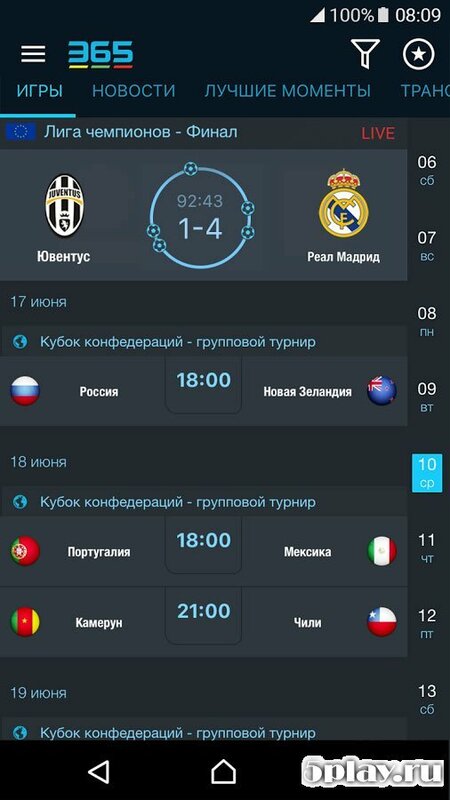 365Scores - Live Scores you can simultaneously view multiple games and get instant notifications about yellow cards, deletions, and other events of this kind. Within five minutes after the goal, the available recording repeat. In this case, the developers proposed a chat where you can discuss the actions of their favorite team and its opponents together with your friends. 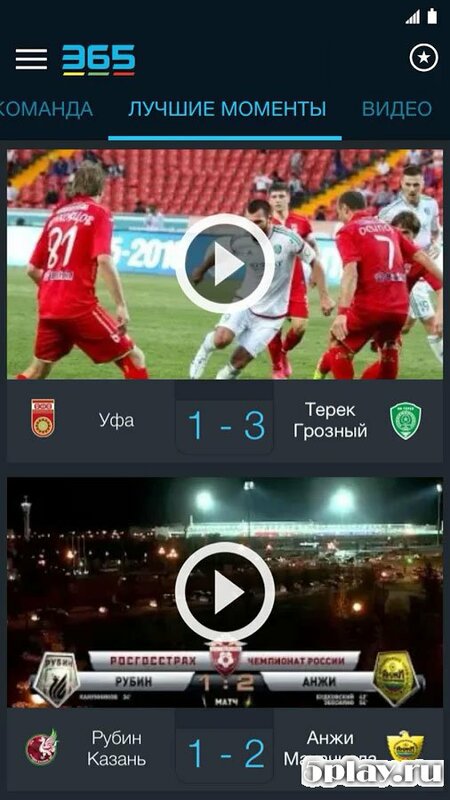 Be aware of all sporting events together with a unique application.